He was wrong, as attested by the film-festival reception for “Roma,” the critics’ awards and now the 10 Oscar nominations, which ties the film with “The Favourite” as the most-nominated film in this year’s race. “Roma” also tied with 2000’s “Crouching Tiger, Hidden Dragon” for the most nominations ever for a foreign-language film. 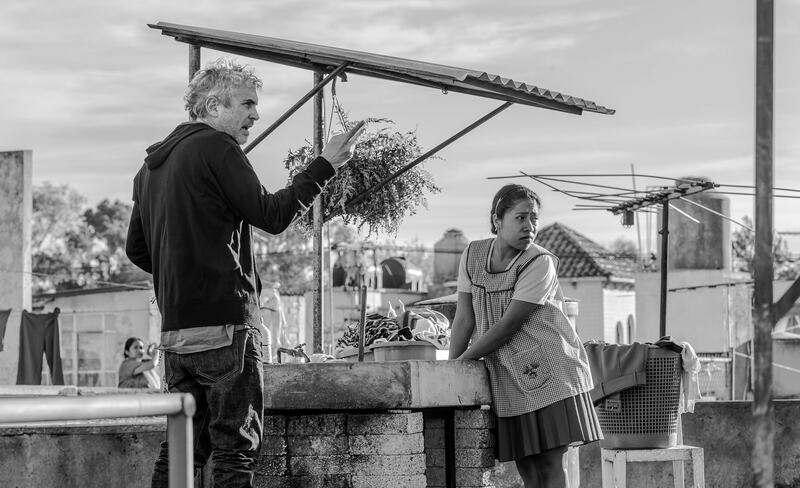 The 10 nominations for “Roma” include four individual nominations for Cuarón’s writing, directing, producing and cinematography; that makes him only the fourth person to receive four separate nominations for a film, and the first ever nominated for direction and cinematography for the same film. In the cinematography category, Cuarón is competing against Lukasz Zal for “Cold War” and Caleb Deschanel for “Never Look Away,” making this the first year ever in which the category is predominantly non-English films. It’s a sign, Cuarón said, of an increasingly international Academy. “I think that the Academy is become more and more inclusive, and also more diverse,” he said. “And it’s not only the Academy — I think audiences at large are becoming hungry for a certain kind of diversity in cinema. “I think that is very good news. It’s something that should have happened decades ago, but I’m happy it’s finally happening. This is a film about a domestic worker with an indigenous background, and she’s the lead of the film. I think right now Hollywood is breaking certain preconceptions about what the star and the hero of a film should be, the way they did back in the ’70s,” Cuarón continued. When asked if any of the 10 nominations are particularly satisfying, Cuarón didn’t hesitate. 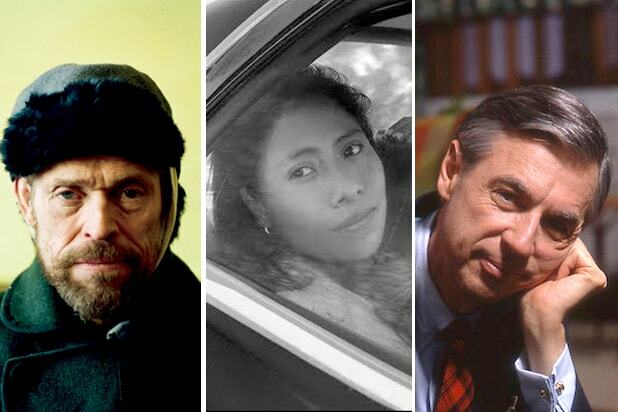 “Definitely is the nominations to [supporting actress] Marina de Tavira and [lead actress] Yalitza Aparicio,” he said. “They are not just the heart of the film – but if this film has connected with people, it’s because of the amazing humanity of these women.